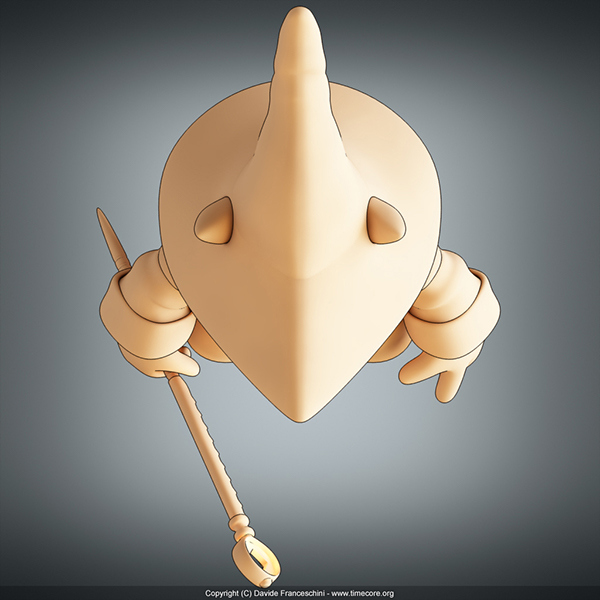 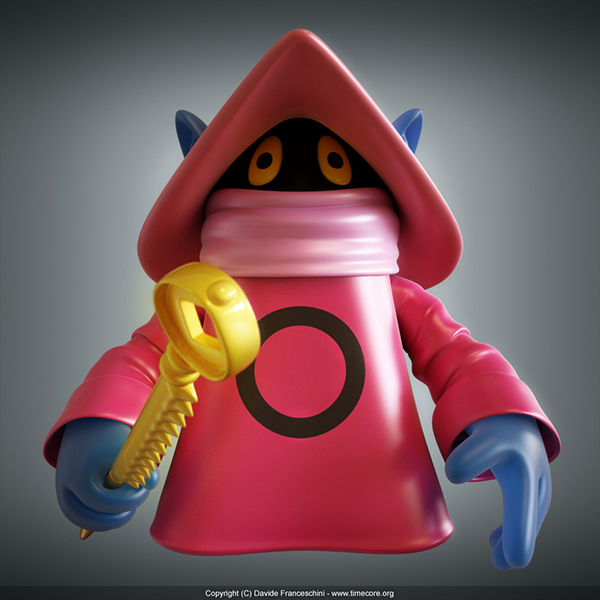 Character of the "Masters of the Universe". 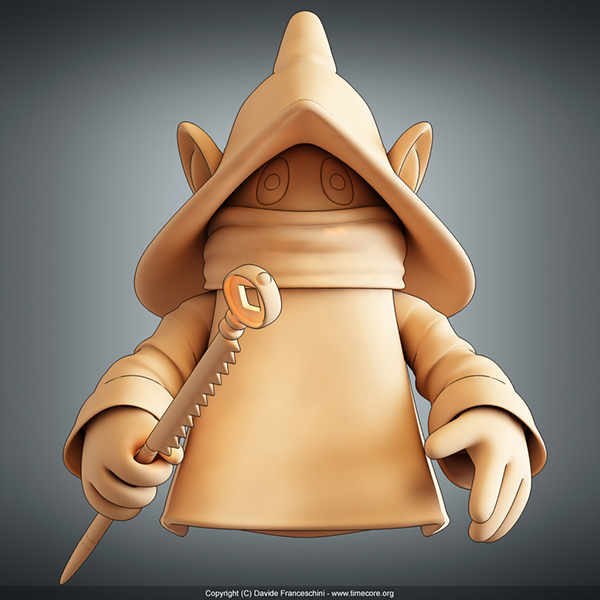 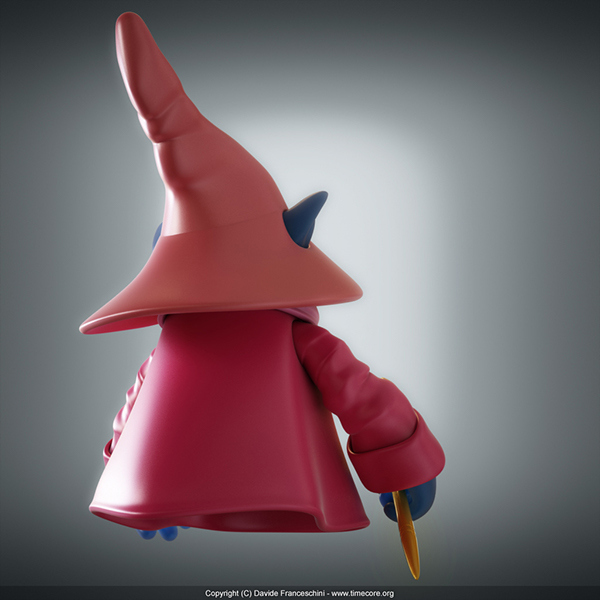 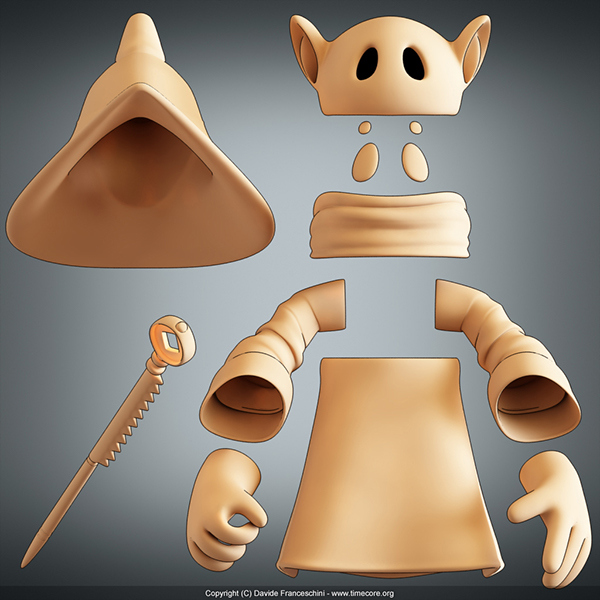 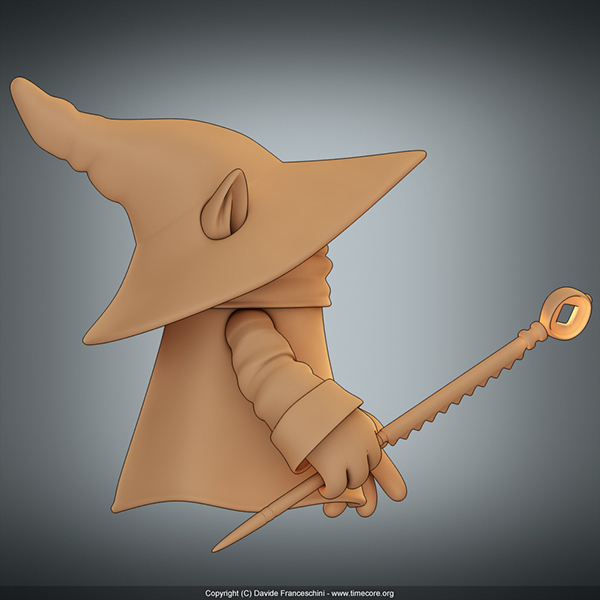 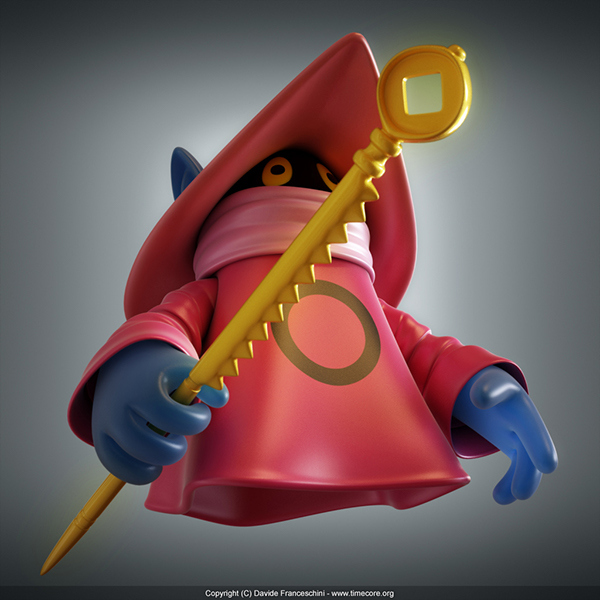 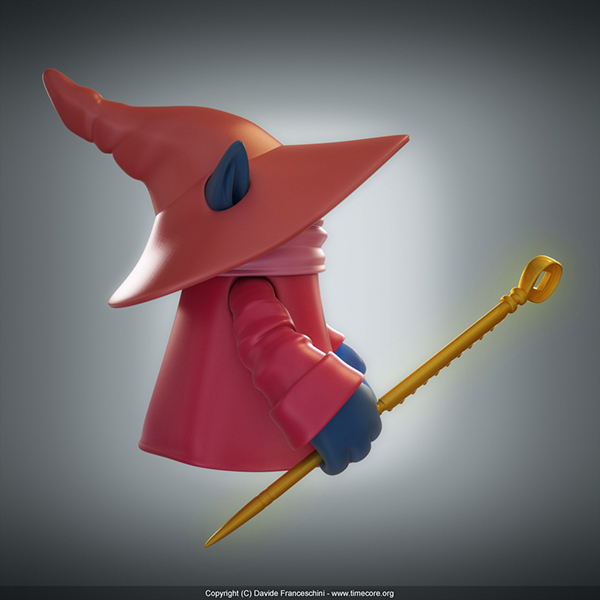 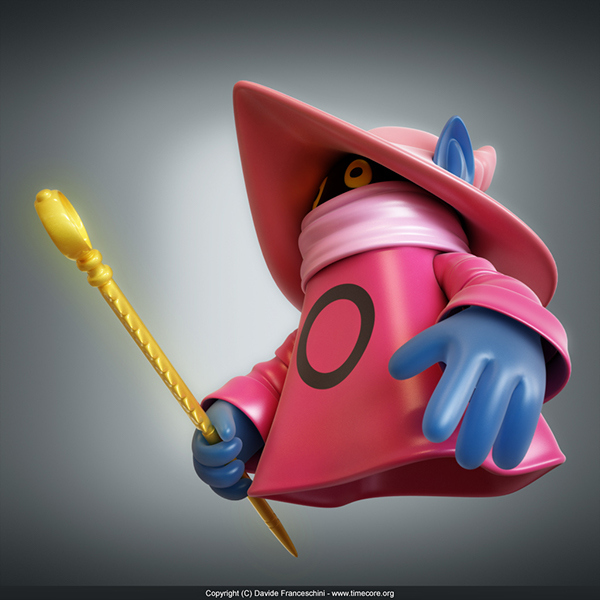 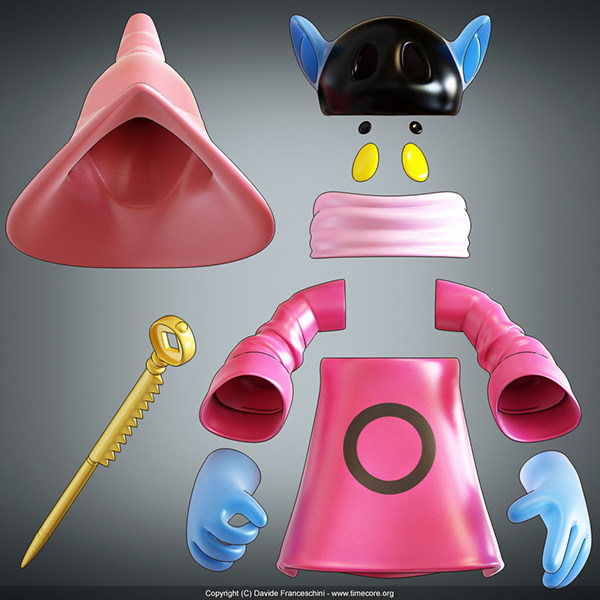 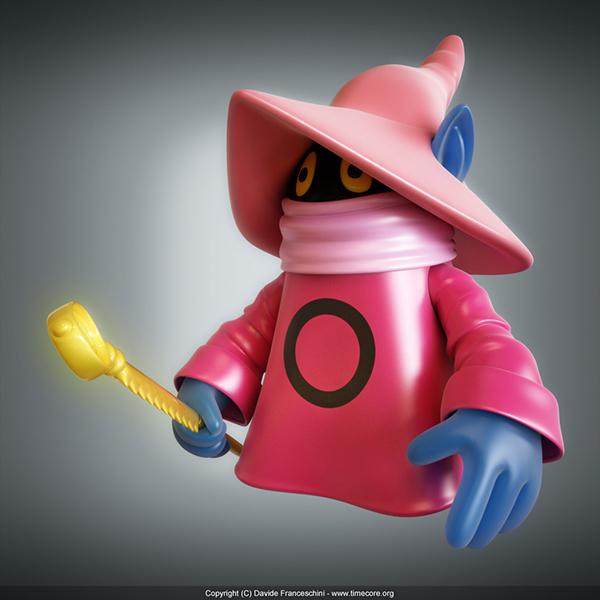 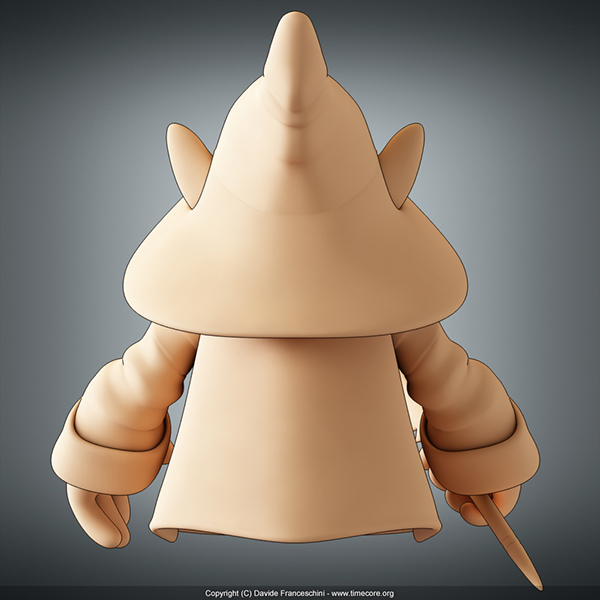 A tribute to Orko. 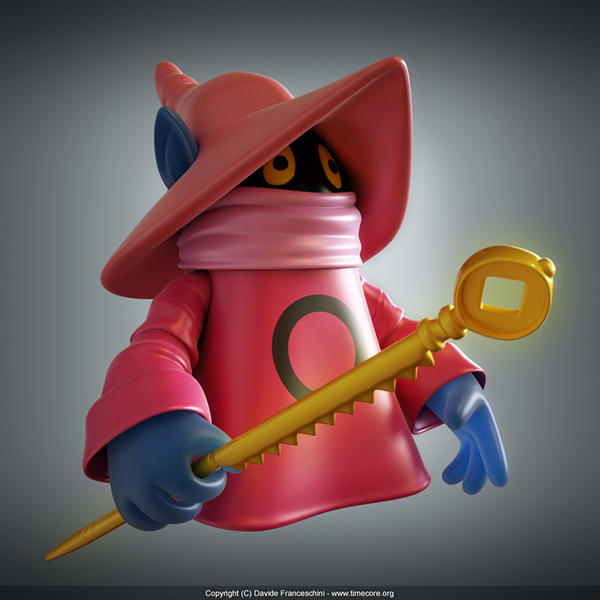 Character of the "Masters of the Universe".